Odell Beckham Jr. is fresh off his trade to the Cleveland Browns where he is set to play with quarterback Baker Mayfield. The two are poised to become an incredible duo and fans are extremely excited. Speaking of duos, OBJ and Nike are pretty dynamic as well. 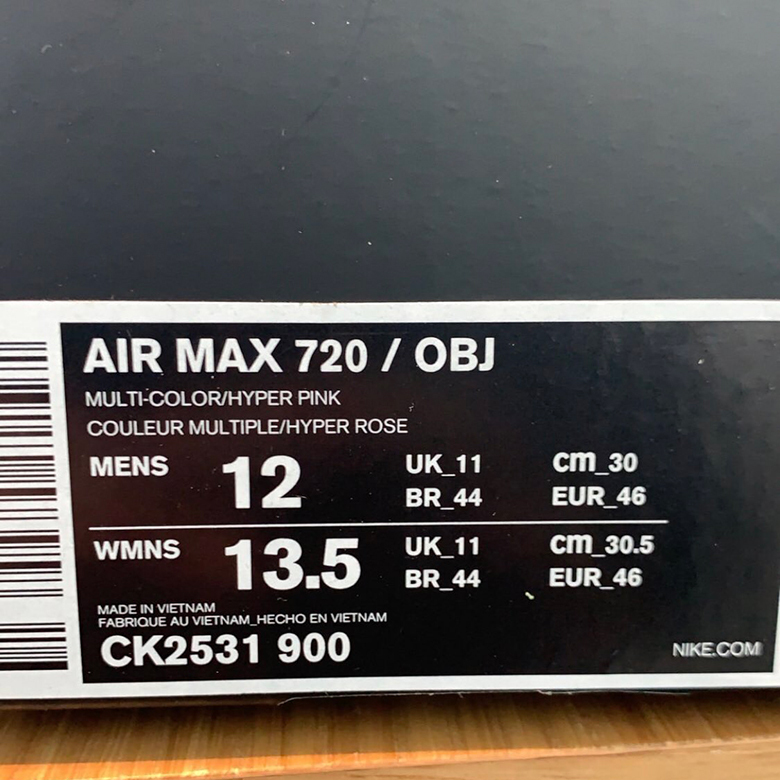 Both parties have linked up in the past for some heat and now it appears as though the wide receiver has his sights set on the Nike Air Max 720. The Air Max 720 is Nike's latest addition to the Air Max roster and has a huge air bubble that wraps around the shoe. It's a shoe with a ton of personality so it only makes sense that OBJ would be interested in it. On his Instagram story, OBJ quickly showed off what the shoe will look like. The sneaker is a mixture of materials and there are a ton of colors throughout. Knit, mesh, and leather seem to make up this Frankenstein of a sneaker that will have many foaming at the mouth and just as many shaking their heads. 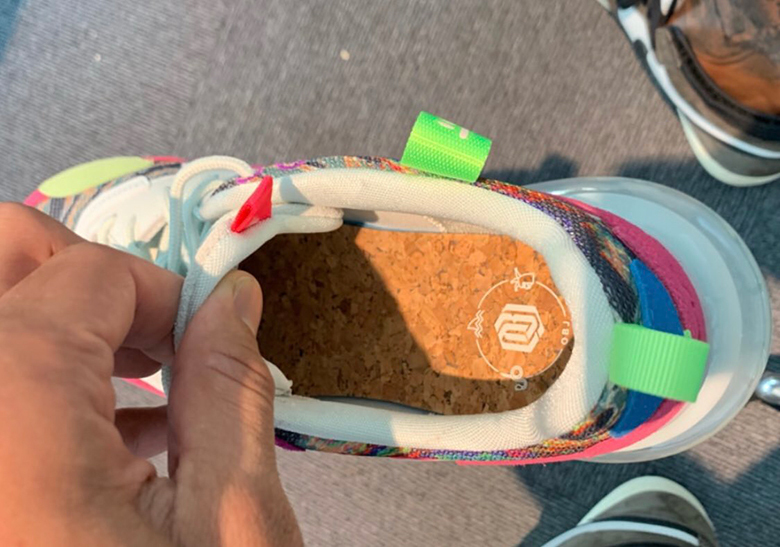 There are no release details for this shoe but considering it has packaging and everything, there is a good chance these could see the light of day.